In our daily lives, we are continually confronted with difficult choices at work and at home. Therefore, there is a need for a simple and effective model to help navigate the winding paths of decision-making. 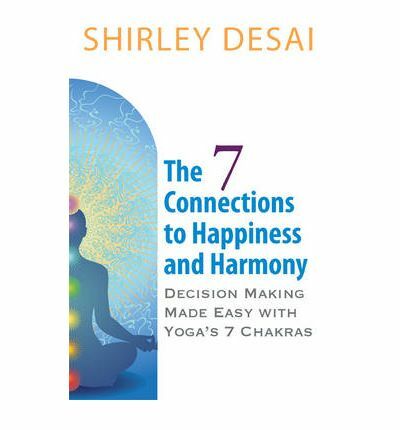 The 7 Connections to Happiness and Harmony introduces the ancient 5,000 year-old chakra system from India for adaptive use in facing modern-life challenges. The 7 Chakras is a spiritually based energy system that is an integral aspect of yoga teachings. Readers will gain a new model for understanding themselves and others for fundamentally smarter and more practical decisions.